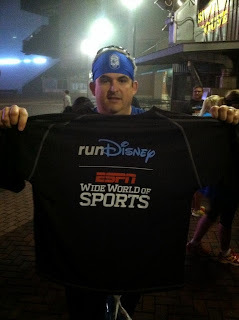 After all the excitement of the Wine and Dine Half Marathon weekend, we only had to wait a few days for more runDisney awesomeness. 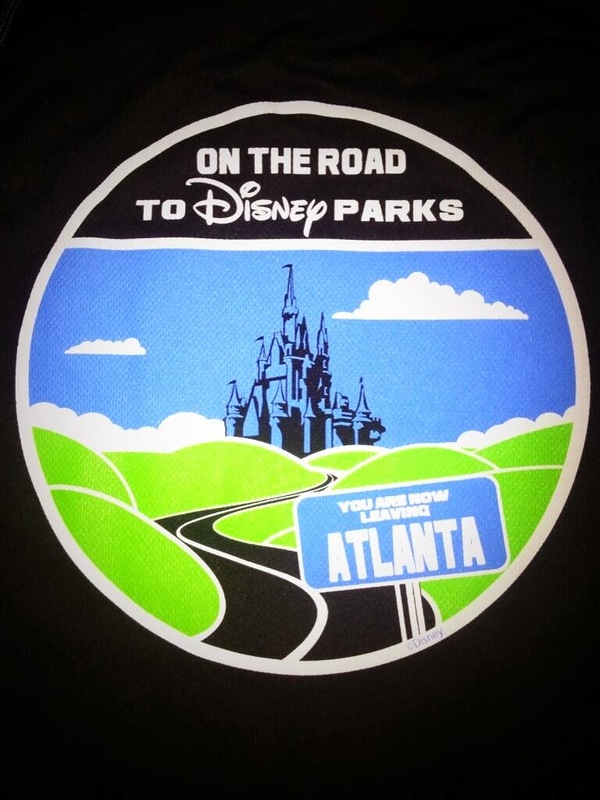 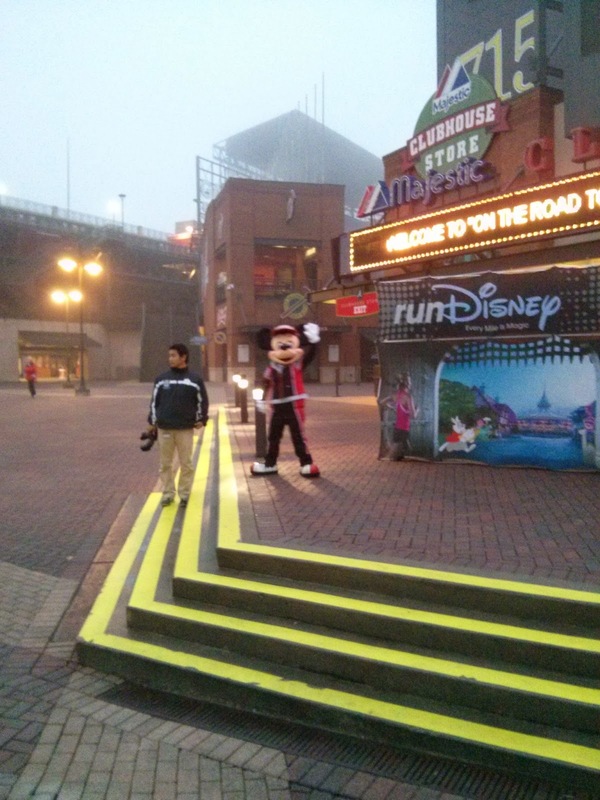 Cathy and I both got into the first ever On The Road To Disney Parks meetup right here in Atlanta. 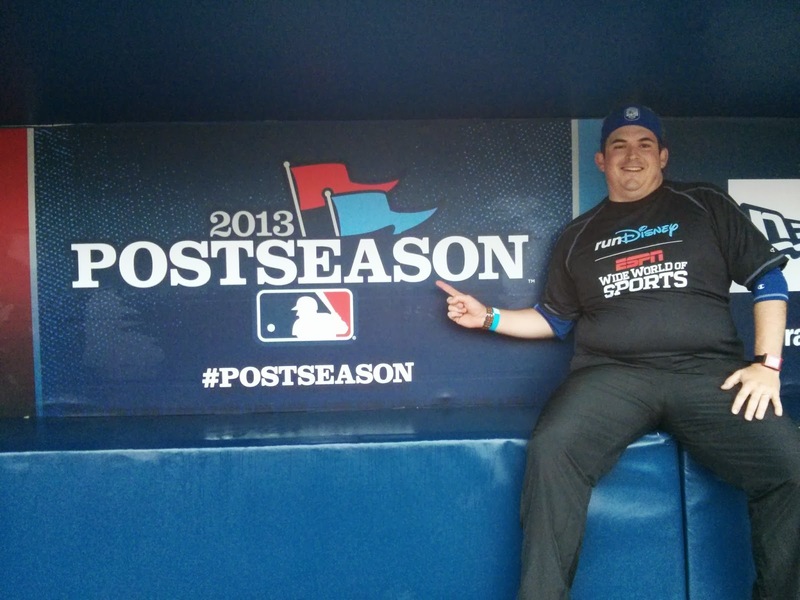 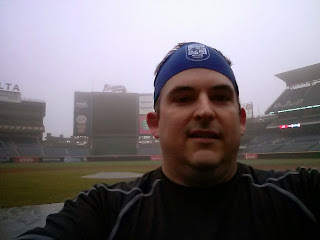 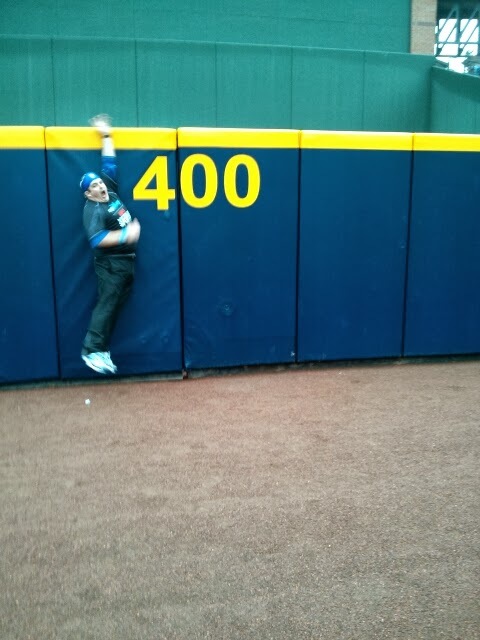 We really didn't know much of what to expect, other then that we'd be meeting at Turner Field, the home of the Atlanta Braves and doing a 2 mile run through the streets of Atlanta. 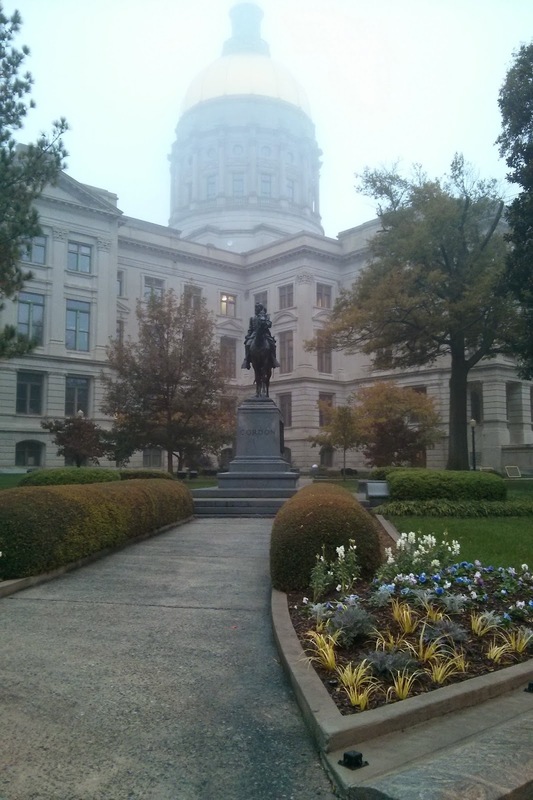 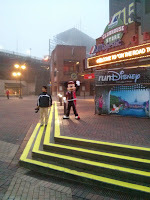 We arrived around 6:00am. 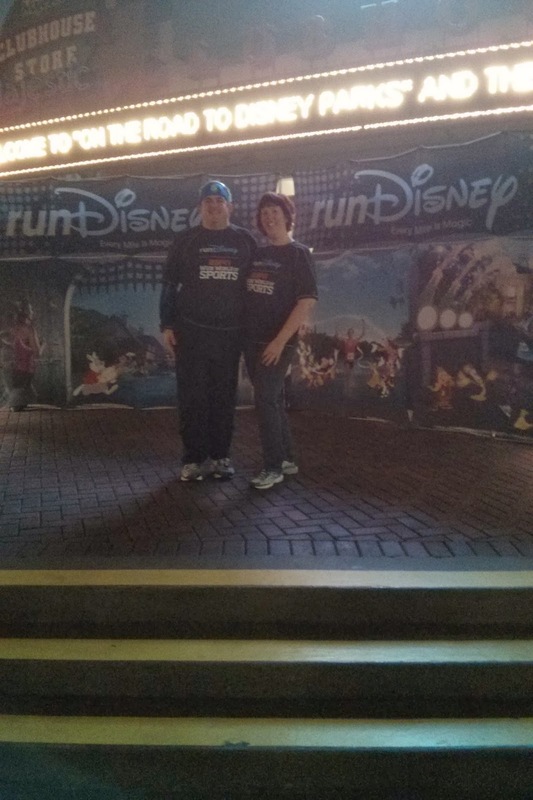 After checking in, we were given these awesome runDisney tech tees. 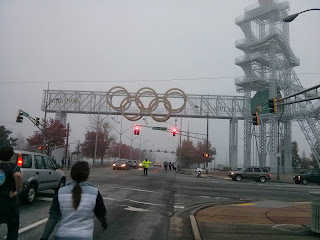 The days events started just before 7:00 AM. After a brief introduction, a representative of New Balance Running came up and gave us a brief Good Form Running clinic. 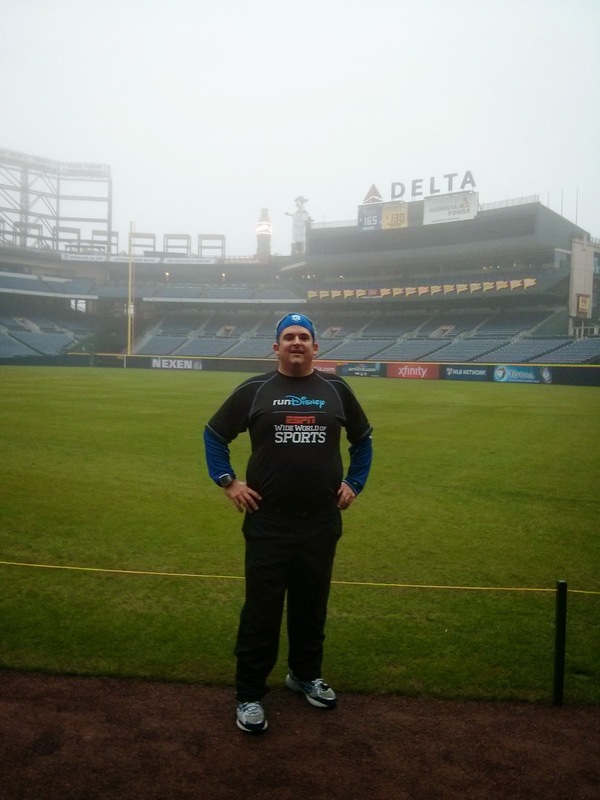 I have always wanted to take one of these clinics which are offered at our local running store, Big Peach Running Co, so it was nice to get a condensed version. 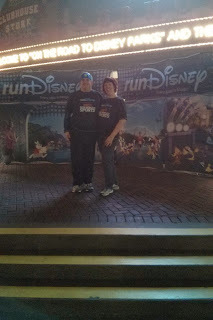 Cathy and I opted to do the Run/Walk led by Jeff Galloway. Jeff gave us a description of the course and Mickey sent us on our way. The course took us under the Olympic rings from the 1996 Olympics and around the state capitol before heading back to Turner field. 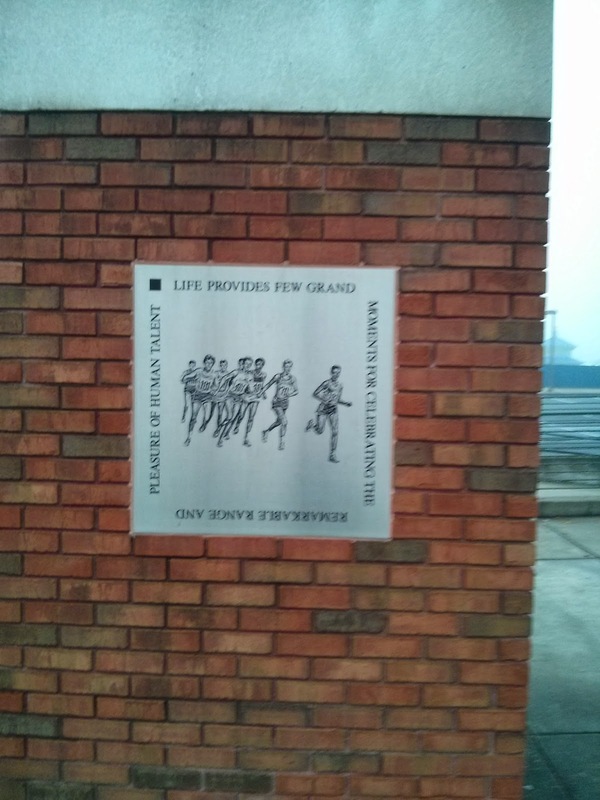 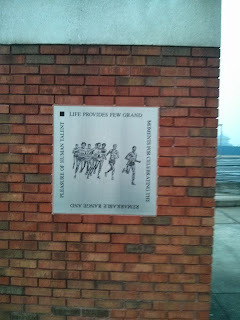 Once we finished the run, we were treated to a light breakfast followed by several speakers. 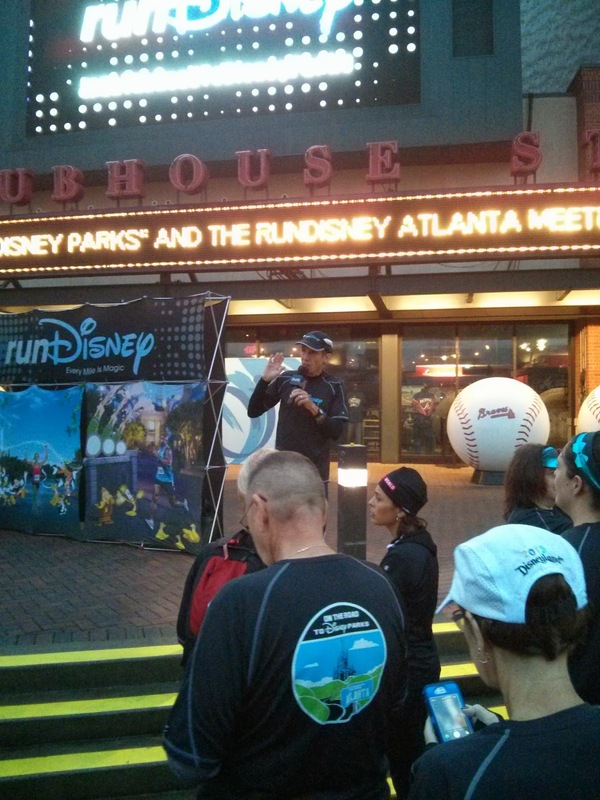 First up was the head of runDisney's marketing department. 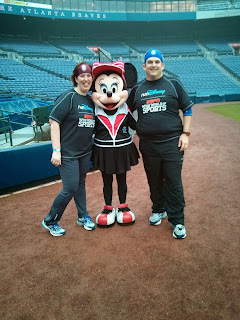 She showed us some promotional videos that highlight that Disney has races for all ages, 6 months and up. 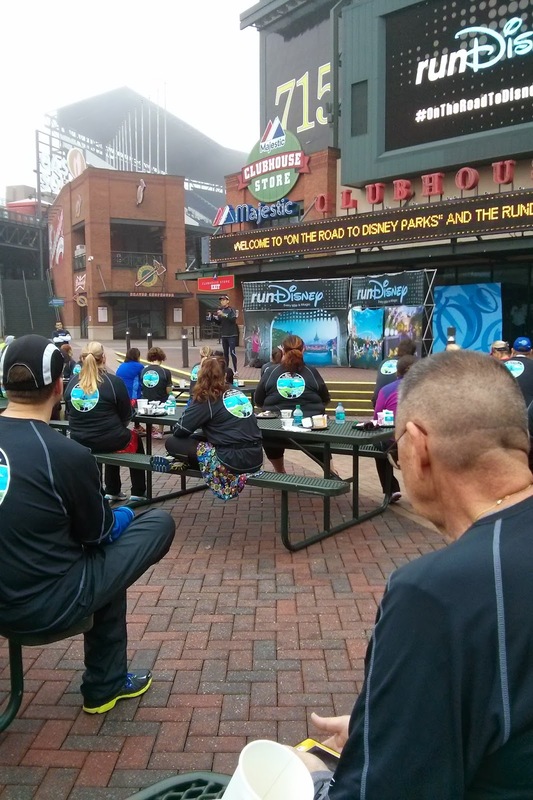 She also gave us some information on a new initiative they will be starting soon. 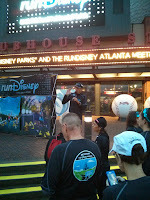 They want to highlight Disney runners who have a great story to tell about why they run Disney races. To be considered, runners can post a 15 second instagram video and tag it with the hashtag #WhyIRunDisney. Make sure you follow runDisney on instagram for more details. 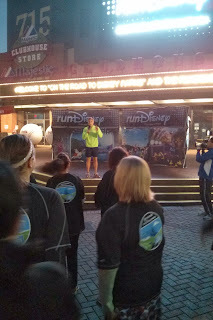 Ali also told us that runDisney will be introducing the next teaser video somewhere around December 5th. 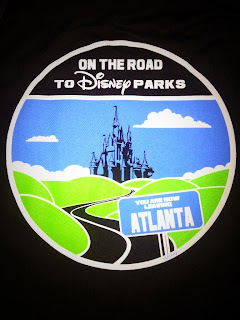 Before we left, we were given an awesome swag bag to commemorate our meetup experience. 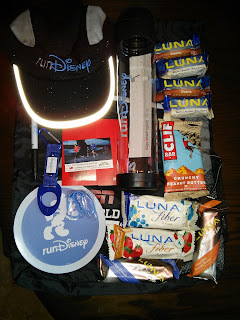 It included lots of runDisney gear, including a running hat, water bottle, car magnet, and bottle holder. There were lots of cliff products in the bag as well. 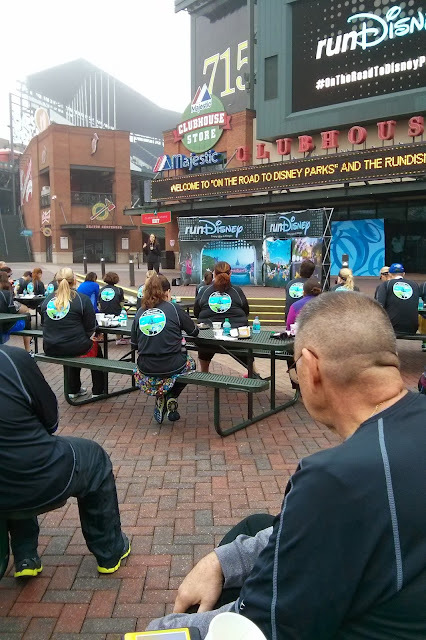 Disney puts on events like no other and I highly recommend their races to anyone looking for more then just your average race.